Annually, Global Ties KC brings over 250 delegates to Kansas City on the International Visitor Leadership Program (IVLP). 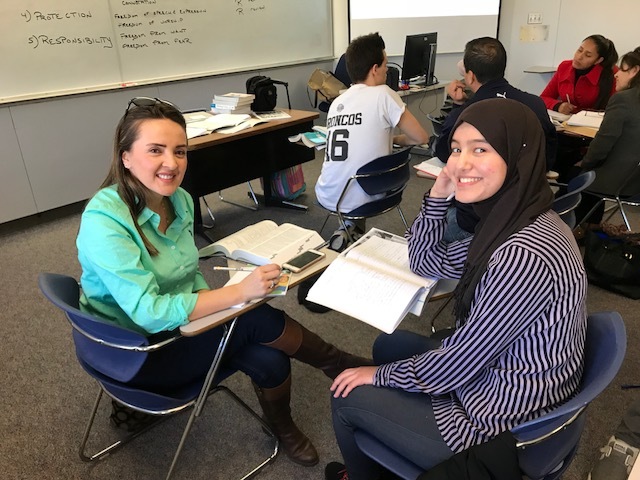 The IVLP is designed to increase mutual understanding across cultures. Global Ties KC is the sole organization designated by the U.S. Department of State to implement the IVLP program in the state of Kansas and in Western Missouri. The International Visitor Leadership Program (IVLP) is the U.S. Department of State's premier professional exchange program. Through short-term visits to the United States, current and emerging leaders in a variety of fields experience this country firsthand and cultivate lasting relationships with their American counterparts.